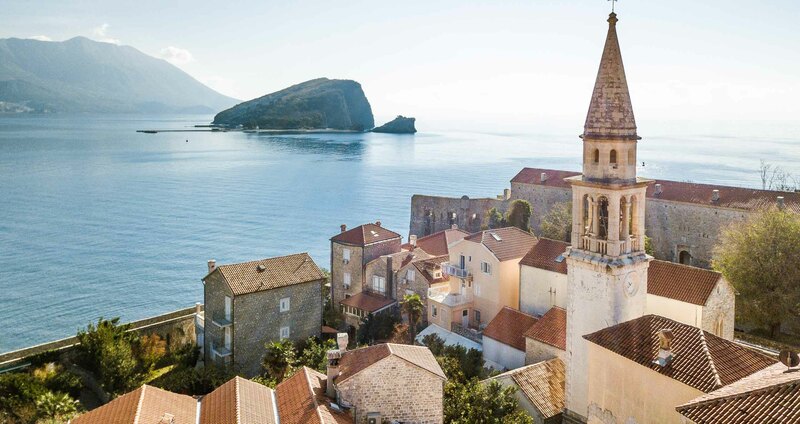 Has Property in Montenegro caught your attention? IM Property Group offers a large selection of Montenegro Property for sale, investment advice and any property, investment and hospitality related services, tailored specifically to your needs. Whether you are looking to buy Property in Montenegro for your personal use or are looking for an investment opportunity, our team of professionals will make sure that your requirements are met and that you find a perfect property. Our list of properties includes apartments, houses, villas and land in Montenegro covering all major locations and price brackets. Your home in Montenegro is calling you.We are not only a Real Estate Agent in Montenegro, we are much more. For developers we can handle all property sales and marketing. For institutional or private investors who are looking to develop a Real Estate or a Hospitality project in Montenegro, we have the experience and resources to assist at each step of the investment life-cycle. We can even develop and sell projects on your behalf on a turn-key based solution. We are the only company in Montenegro to sucesfully combine a Real Estate Agency with an investment and development business including a range of consultancy service. 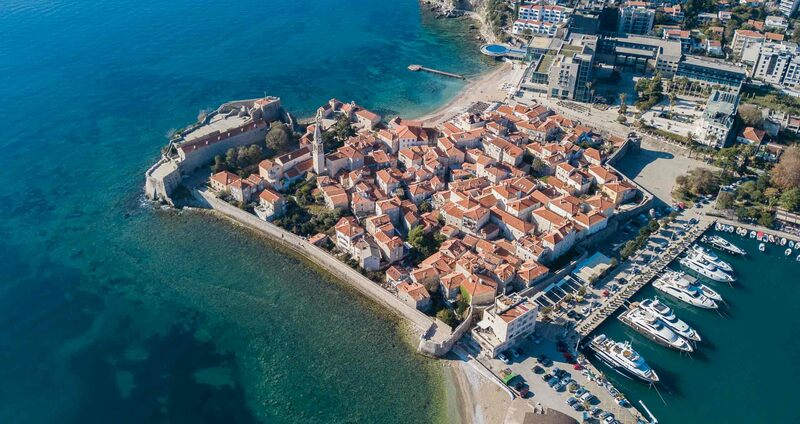 Whatever your demands are in terms of buying property in Montenegro, our portfolio consists of various type of properties to choose from, different price ranges and locations.